Japan’s JFE Holdings Inc and India’s JSW Steel Ltd are lining up a joint bid with a private equity firm for the assets of India’s insolvent Bhushan Steel Ltd, two industry sources familiar with the matter said. Under the plans, JFE would set up a special purpose vehicle with the two partners to manage the assets. JFE would hold a majority stake in the vehicle, while JSW Steel would operate Bhushan Steel’s plants, said the sources who did not want to be named as the details are not public. JFE already owns a 15 percent stake in JSW. The bid, if successful, will give JFE a bigger foothold in the fast-growing Indian market where it has had a presence since 2010 in partnership with JSW Steel. It will also help JSW Steel expand in northern and eastern India without overstretching its balance sheet. With unpaid debt of nearly 450 billion rupees ($6.9 billion), Bhushan Steel was pushed into bankruptcy proceedings a few months ago after India’s central bank steered 12 of the country’s biggest loan defaulters to insolvency proceedings. The final bids for Bhushan Steel are due in late December. Rao said JSW Steel was interested in five steelmakers that were in bankruptcy proceedings, including Bhushan Steel, but had not taken a final decision on whether to bid for all of them. He also said JSW was examining several models for possible bids. JSW Steel would look to create a structure that does not increase its debt to earnings before interest, tax, depreciation and amortization (EBITDA) ratio beyond 3.75 and its debt-equity ratio beyond 1.75, Rao said. 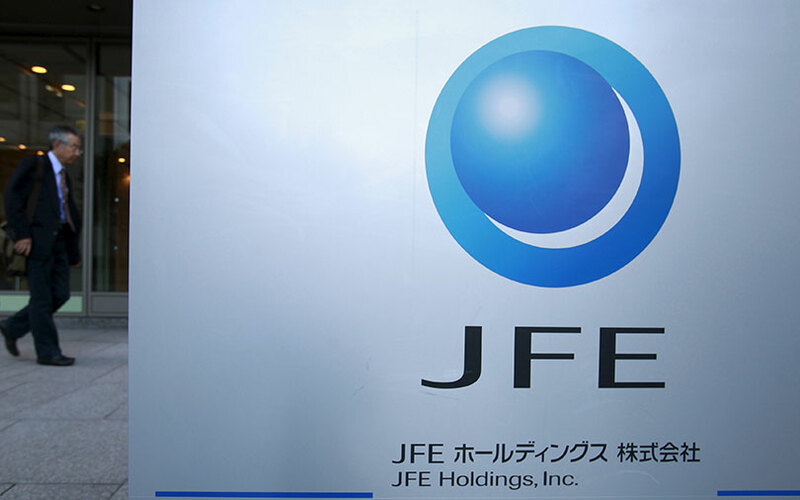 In response to a query from Reuters, a JFE spokesman said the Japanese group was considering all possible business opportunities as part of an agreement with JSW. “But there is no concrete deal that has been firmed up,” the spokesman said. Bhushan Steel has an annual steelmaking capacity of 5.6 million tonnes, and is one of the biggest producers of cold-rolled steel products used to make cars and consumer durables such as refrigerators and washing machines.